FREE Windmill Planter at The Home Depot! 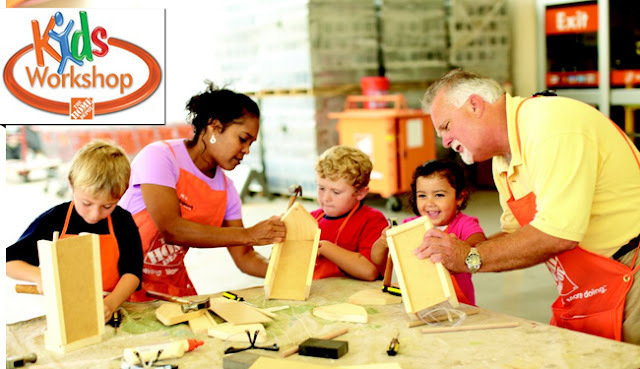 Discuss the benefits of non-polluting sustainable energy by joining this hands-on Kids Workshop at The Home Depot Saturday, May 5, 2018 from 9am - 12pm, where you and your child can build a Windmill Planter that holds a beautiful seasonal flower or low maintenance herb just in time for Mother's Day. Once your windmill planter is built, your child can decorate it with paint and stickers.